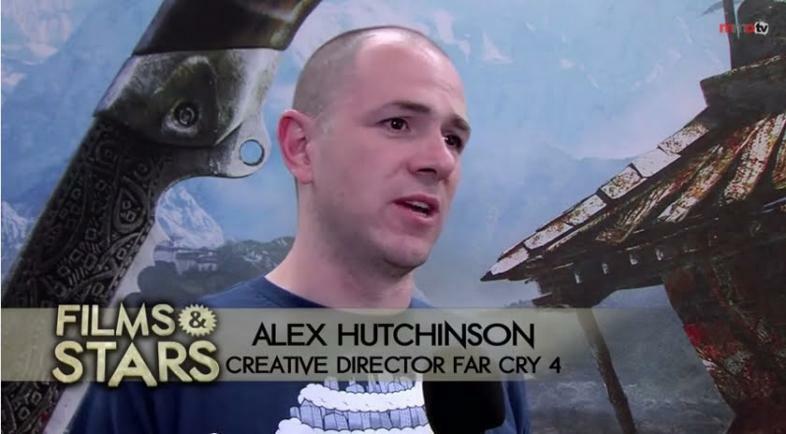 Alex Hutchinson revealed the name of his new company (Typhoon Studios), shortly after announcing his exit from Ubisoft. Alex Hutchinson, veteran developer at Ubisoft announced his departure from the studio after working there for 7 years via twitter last week. Alex Hutchinson, who has helmed high profile titles like Far Cry 4 and Assassin’s Creed 3 followed up the announcement with the name of his new studio that he had founded along with a few other developers including the former EA and Warner Bros. Executive producer Reid Schneider. "Extremely proud of all we achieved on Far Cry and Assassin's, but very excited to build something new," Hutchinson wrote and went on to reveal the name of the studio: Typhoon Studios. "Probably won't have much to announce in the near future as we hire, build our studio, buy a coffee machine, and build Ikea furniture”, He said. Even though he didn’t mention any info on his first project, he did tease it a little by saying,“we are hard at work imagining a brand new world to inflict on all of you, so stay tuned." Alex Hutchinson has worked at Ubisoft for 7 years and has been an important part of some of their most successful franchises. Before working at Ubisoft on titles such as Far Cry 4 and Assassin’s Creed, Alex Hutchinson previously had worked on games like Spore, Sims 2 and The Army of Two: The 40th Day. Needless to say, that is an amazing portfolio and we can only imagine his goals for his new company. As you can expect this comes as great news for gamers everywhere as Far Cry 4 and Assassin’s Creed were amazing games, and having such a director start a studio of his own means that we can expect games that are greater In quality. 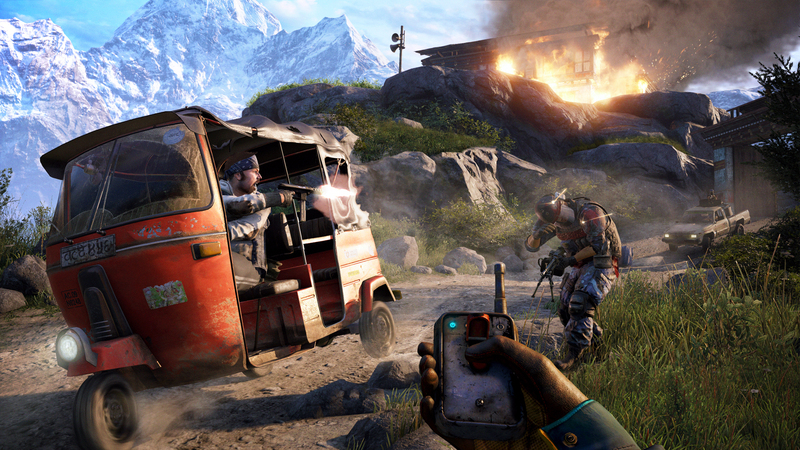 Ubisoft has set itself apart from all other game developing giants by producing unique and innovative IPs. Alex’s stand on AAA titles has been a controversial one, considering his statement back in 2012 where he compared the pursuit for AAA titles to a “kind of cancerous growth that will leave AAA blockbusters as nothing more than the last of the dinosaurs.” he also stated in 2013 that AAA titles are dying out. His unique perspective only makes things more mysterious and has peaked the interest of the Gaming community. Will he end up pursuing this cancerous path of mainstream AAA titles or will he aim for a more indie approach? Either way, we can be sure that we will get quality games from such a director.